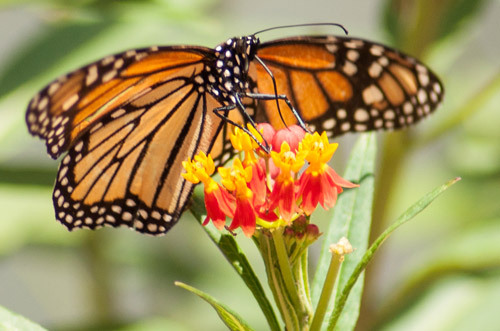 We are hosting Monarch Meetups throughout the state to connect locals with Monarch/pollinator experts in their community. These free social events are fun for the whole family and a great way to engage your local officials. 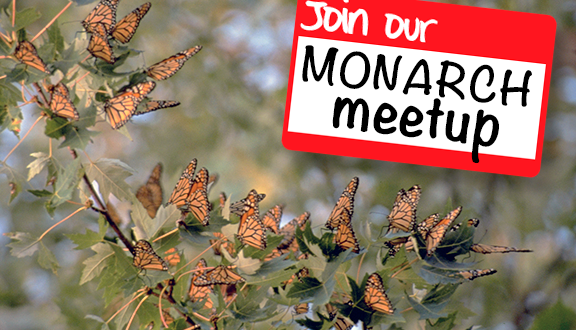 Invite them to join you and learn how your community can get involved to save the Monarchs! Are you interested in hosting a Monarch Meetup in your community? We’d love to hear from you!